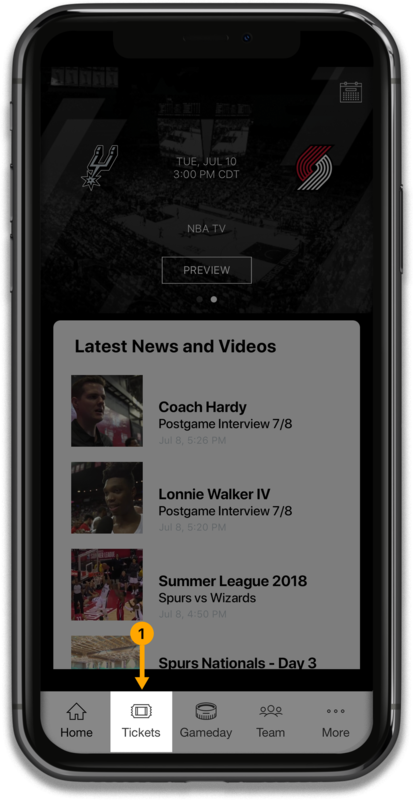 If you haven't already, download the Spurs App: iPhone | Android. 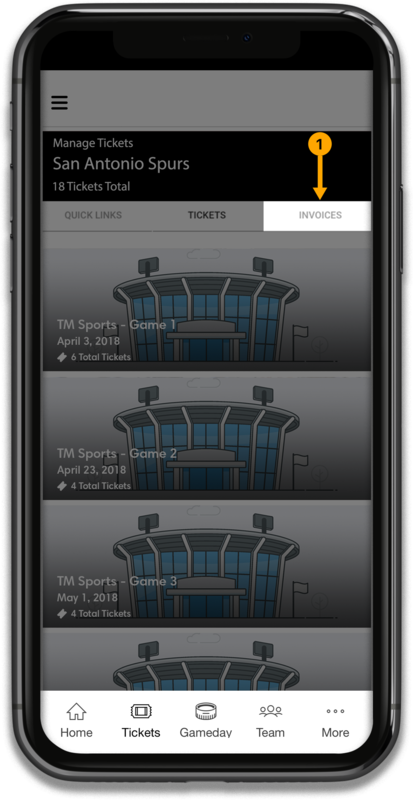 Once installed, open the Spurs App and click on the Tickets icon. 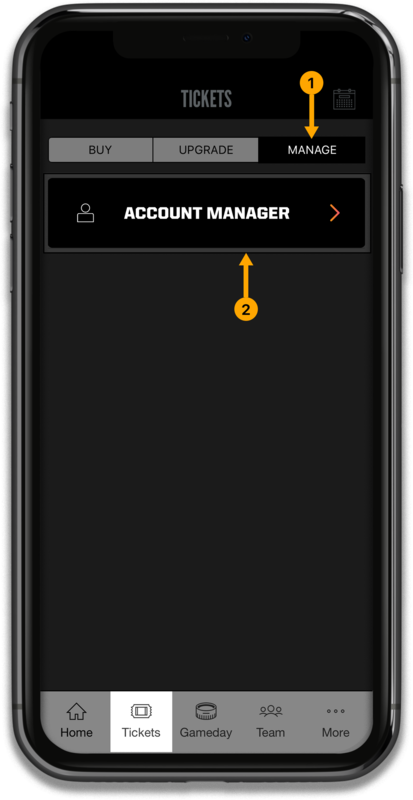 Now click on the Manage button and one more click on Account Manager. Sign in using your Ticketmaster Account email and password. Once logged in, click on Tickets and select a specific game. After tapping the game, swipe left and right to see your ticket's bar codes. Once logged in, click on Tickets and select the game you wish to transfer. Now, simply click on the Send button to begin the transfer process. 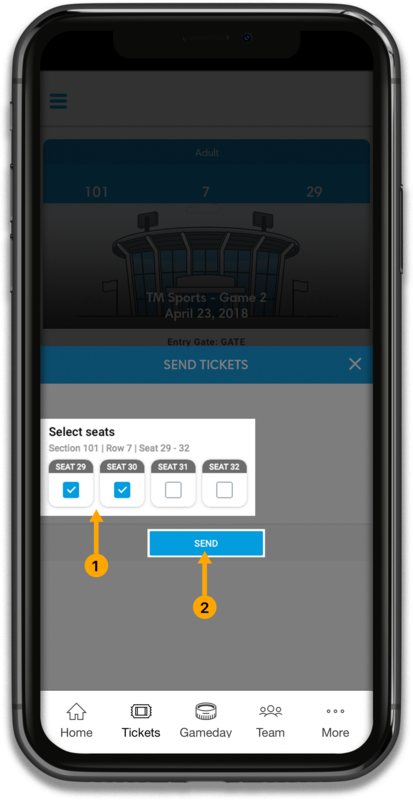 Once in the transfer process, select the seats to transfer and click on Send. 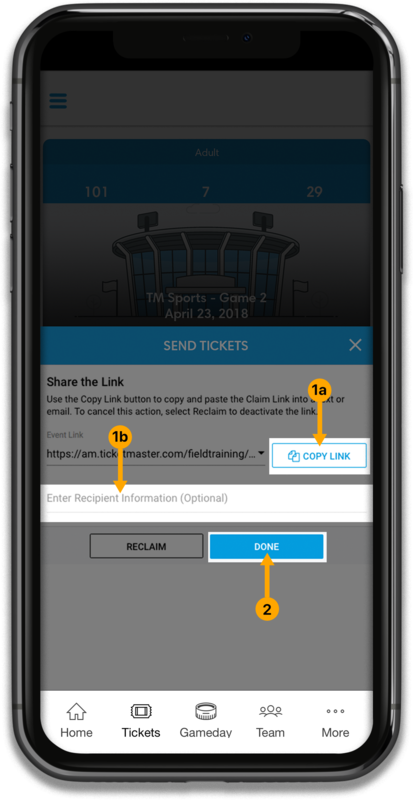 Now either copy link to send through text (1a) or enter an email (1b) and click Done. Once logged in, click on Tickets and select the game you wish to sell. Now, simply click on the Sell button to begin the selling process. Once in the selling process, set your earning price and click Continue. Once logged in, click on Invoices to see all your pending invoices. After selecting invoice, review for accuracy and click Continue. 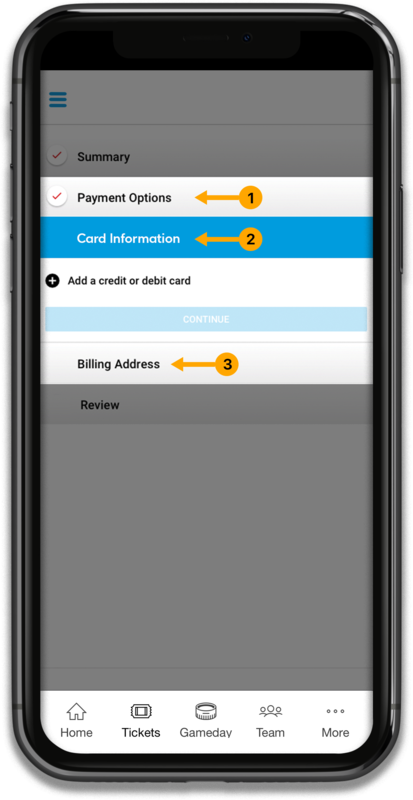 Now go through each category to confirm payment options, card info and address. 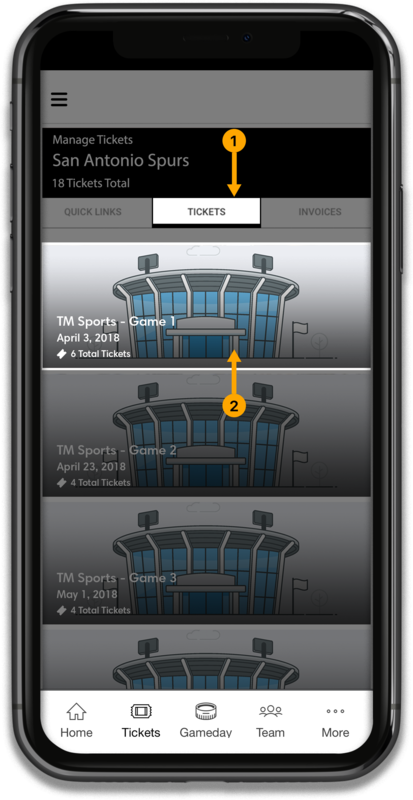 WHY ARE THE SPURS MOVING TO DIGITAL TICKETS? Download the free Official San Antonio Spurs App from iTunes App Store or the Google Play Store. Go to “Tickets” located on the bottom navigation. 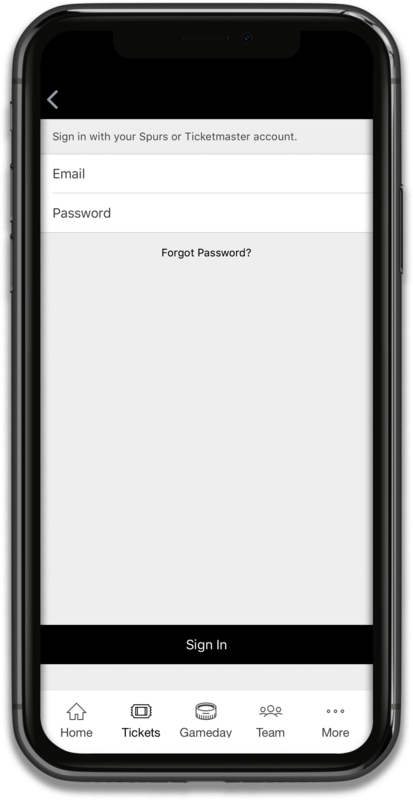 Click “Manage” and enter your email address and password. This is the same email and password that you use to log into your Spurs Account Manager. 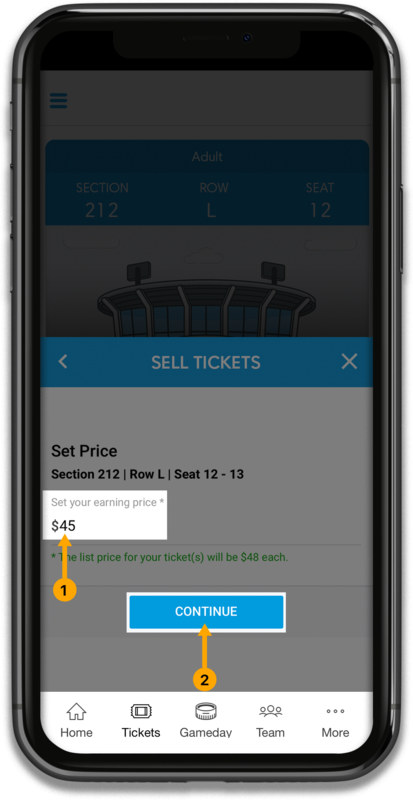 Once you have logged into your account, you can view, transfer or resell your tickets right from your phone. 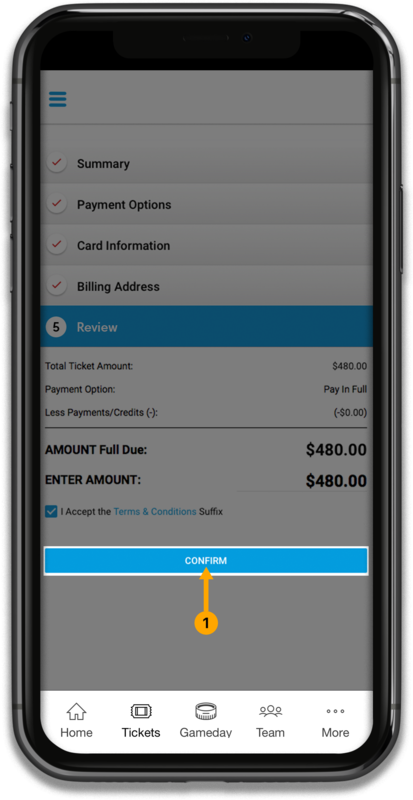 No, a mobile ticket must be provided either within the app, the mobile website or within your phone’s wallet to gain entry. No. This year, tickets are digital and only accessible via your mobile device. Your phone is your ticket. This includes any ticket forwarded/transferred to another account or purchased off a Third party site such as, NBA TicketExchange or StubHub. That can usually be solved by turning your screen brightness to the highest setting. If that doesn’t work, your ticket can be validated by having the ticket taker manually enter your ticket barcode directly into the scanner. WHAT IF I LOSE CONNECTIVITY / CAN’T CONNECT TO MY ACCOUNT AT THE AT&T CENTER? 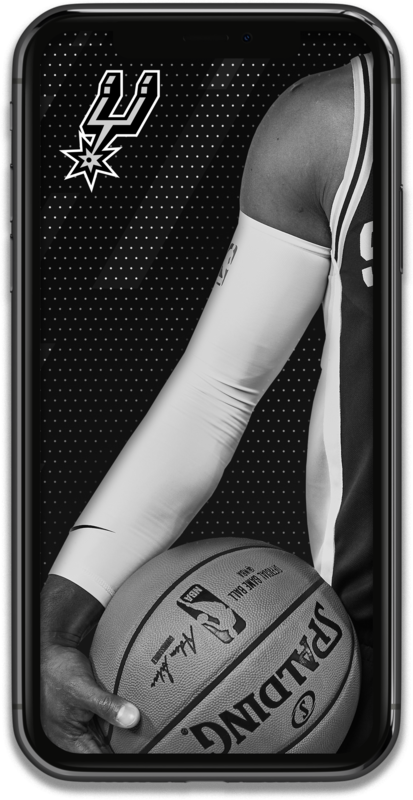 The Spurs App includes offline mode so once the tickets have been added to your account, you will be able to access them regardless of internet connectivity. 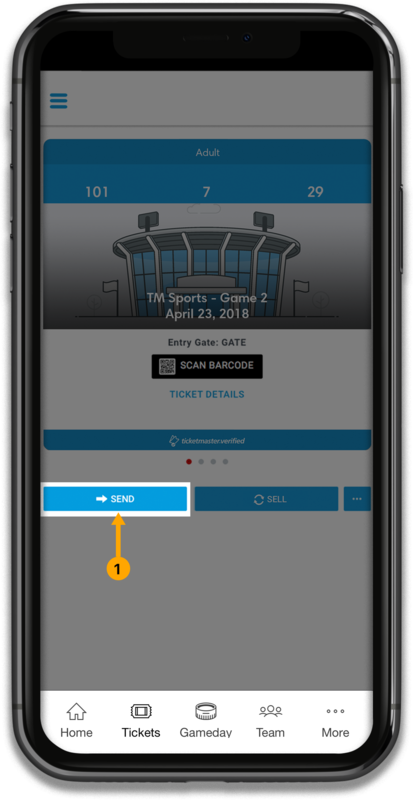 To ensure seamless entry, we highly recommend downloading your tickets to your phone before arriving to the game. 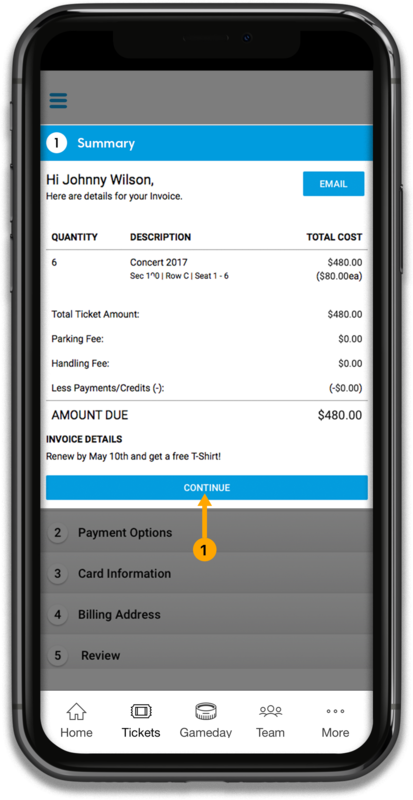 If you have an iPhone, you can store your tickets in your Apple Wallet or Google Pay (if you’re an Android user). If you do not have a smartphone, please contact our Customer Service departmentfor assistance. Staff is here to answer any questions concerning Mobile Entry, General Ticketing or Mobile Wallet registration. WHAT IF I HAVE A WINDOWS PHONE, A BLACKBERRY OR OTHERWISE CAN’T DOWNLOAD THE SPURS MOBILE APP? You will not be able to print your parking pass. 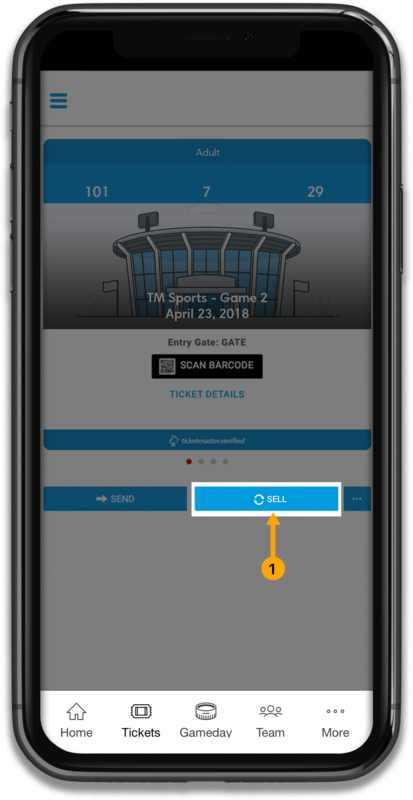 If you do not have the ticket stock version of a parking permit, then your parking passes is accessible via the Spurs App. 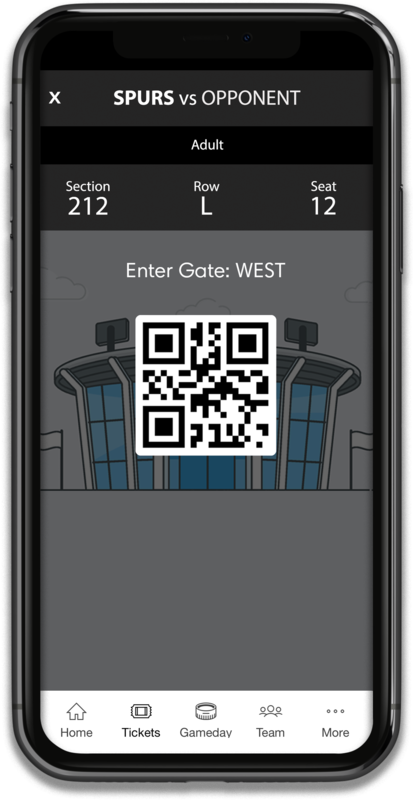 The parking lot attendant will scan your pass directly off your smartphone.